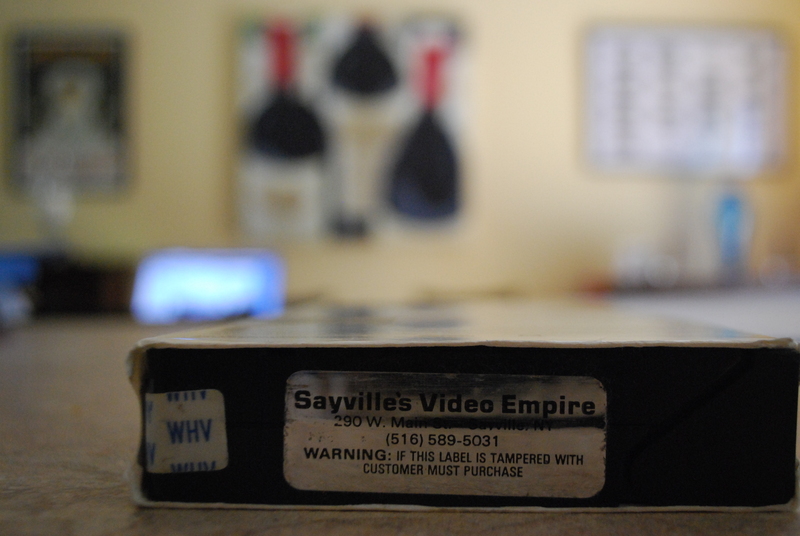 Pop Culture Affidavit, Episode 14 — Life is a game. Easy to start. Hard to finish. 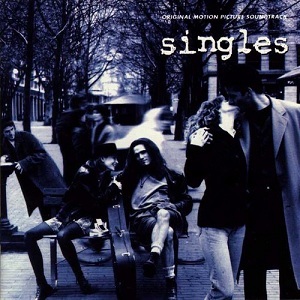 This time around in the podcast I take a look at the 1992 Cameron Crowe-directed film Singles, a romantic comedy whose soundtrack became one of the definitive albums from the 1990s. 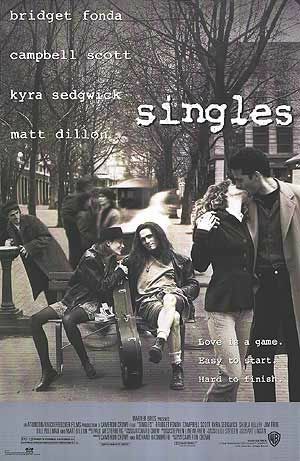 Starring Campbell Scott, Kyra Sedgwick, Bridget Fonda, and Matt Dillon and set in 1991 Seattle, Singles follows several characters in their twenties as they go through the complexities of trying to date and find love. But of course, many people remember it for its music: Pearl Jam, Alice in Chains, Soundgarden, Mudhoney, Smashing Pumpkins, and other bands important to the era make appearances on the soundtrack and even in the film, which is a great snapshot of a particular moment in our cultural history. I spend the episode discussing the movie as well as my opinion of it and then spend a little bit of time on the soundtrack as well as a bit on its lasting legacy. I favor the valuable details an individual provide to your reports. 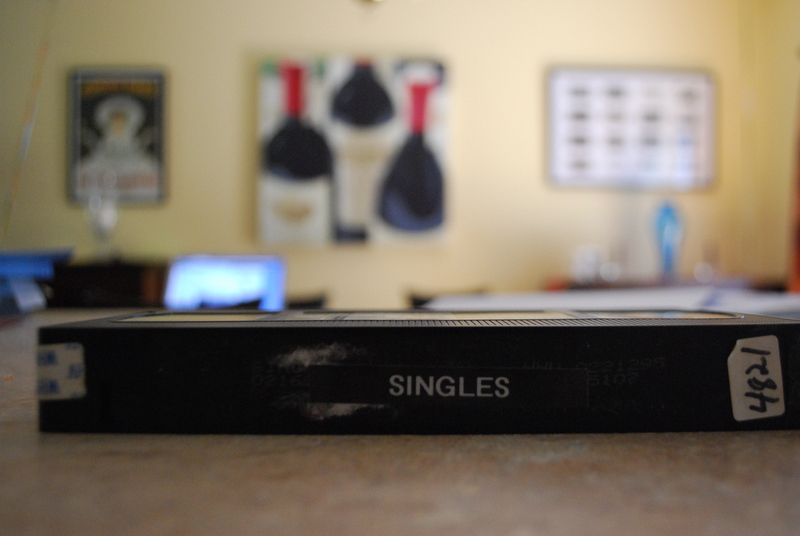 I am going to search for your blog site and appearance once more in this article regularly. I am rather selected I shall be knowledgeable numerous innovative goods right below! All the best ! for the!